IN||ZYM is a Danish company specializing in sports supplements targeted a healthy and active lifestyle. Our mission has from the beginning been, to offer scientifically well-founded sports supplements with a unique composition and a high level of security for quality, adaptability and impact. We handpick our raw materials from the best manufacturers around Europe. All raw materials goes through a very thorough assessment before they arrive at our factory in Kolding. 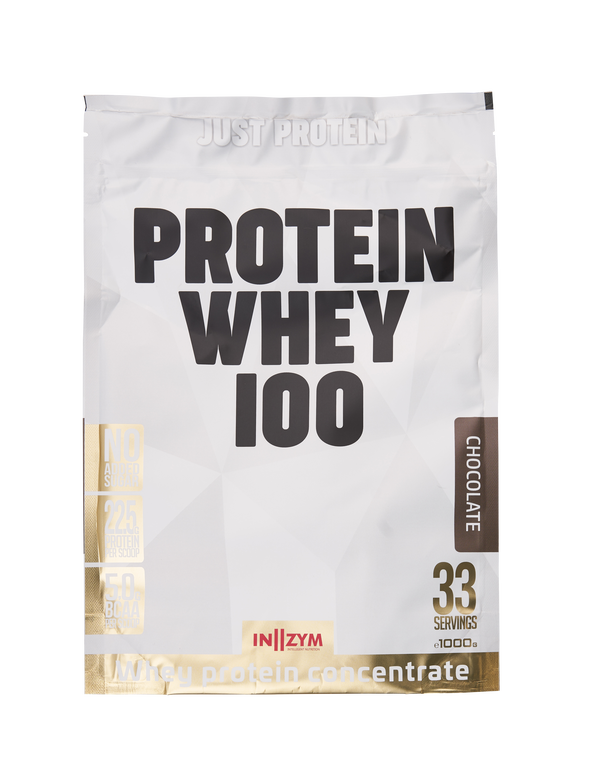 We even mix our protein powder from scratch at our facility in Denmark, to ensure that the quality is 100% every time. 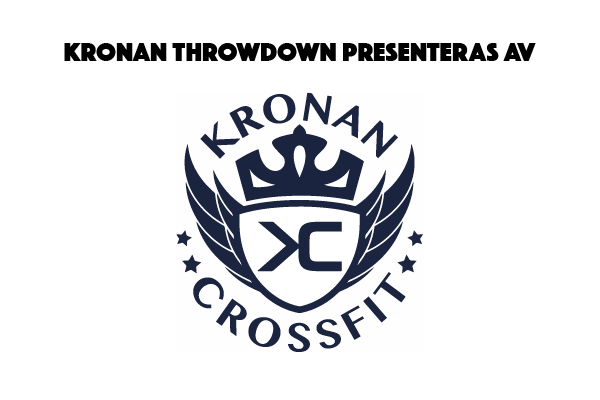 Because of that we are proud official nutrition partner with the Danish Handball Federation, and the Danish Golf Union. 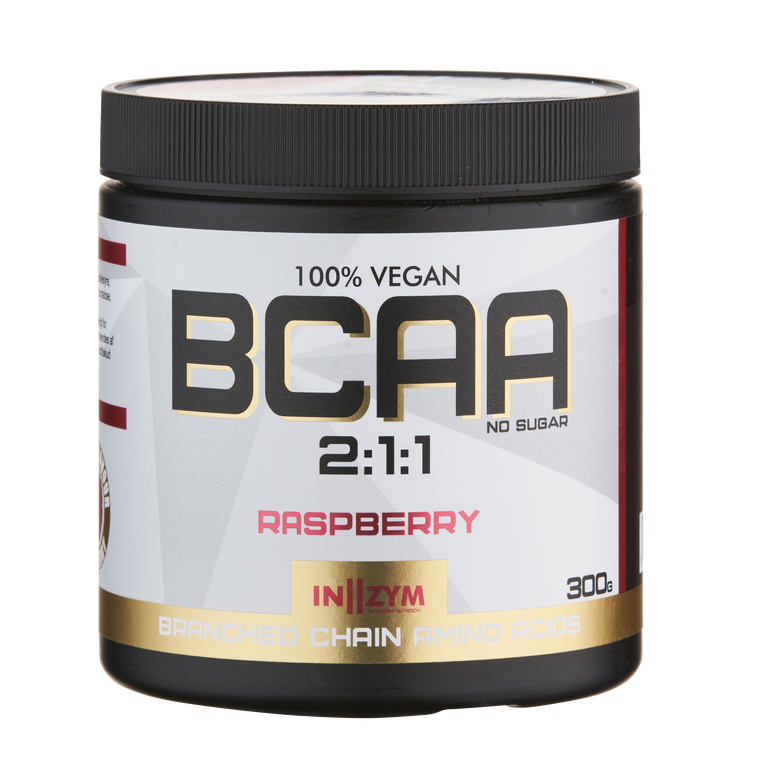 Contains L-leucine, L-isoleucine and L-valine in the optimal 2:1:1 ratio. 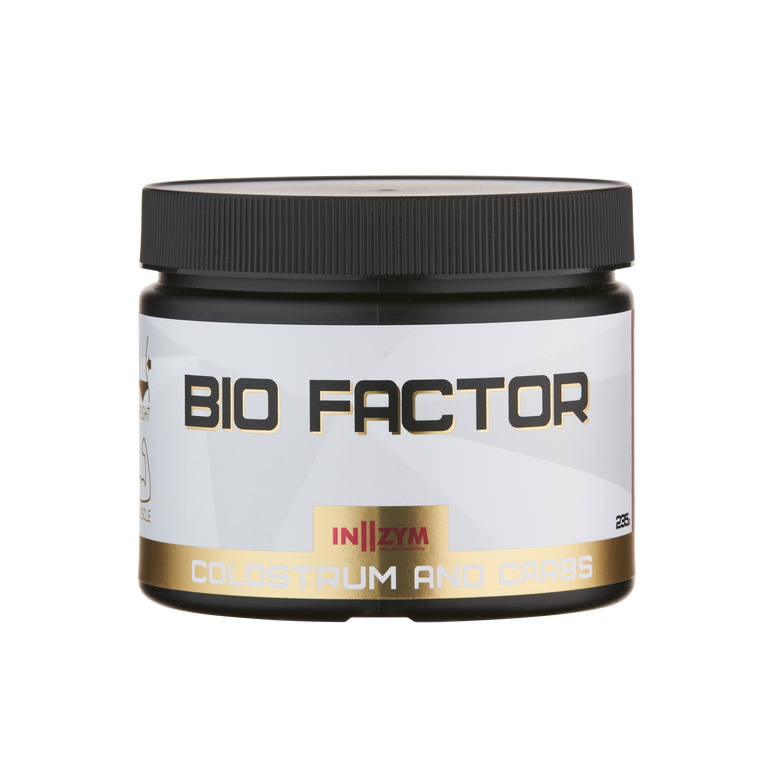 Bio Factor is a unique colostrum product with a high content of natural growth factors and immunoglobulins: IgG, IgA and IgM. Helps the burning of fat; reduces recovery time and promotes the development of muscle tissue, including through increased cellular reproduction. The immunoglobulins in the colostrum strengthen the immune system and have other well-documented positive effects. 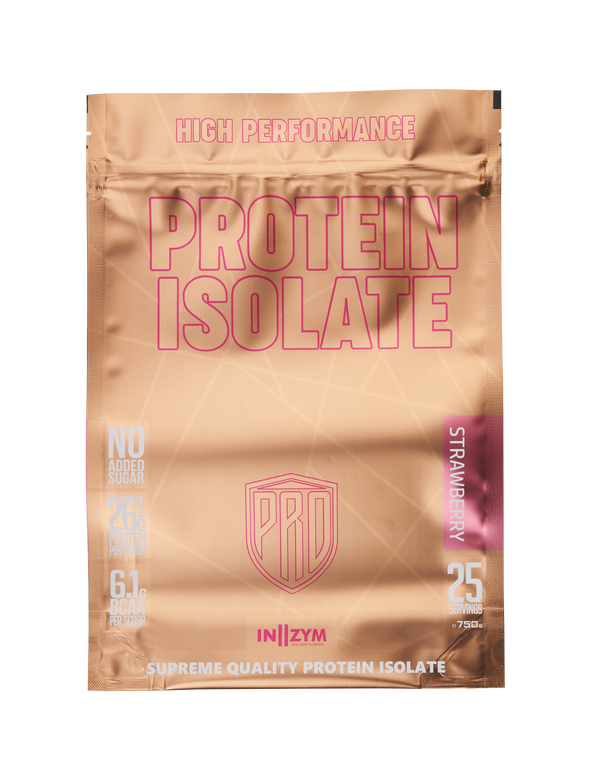 consists of ultra- and microfiltered whey protein isolate of highest quality and purity including beta-lactoglobulin, alpha lactalbumin, bovine serum albumin, immunoglobulin and glycomacropeptide and a complete amino acid composition rich in glutamine and arginine.